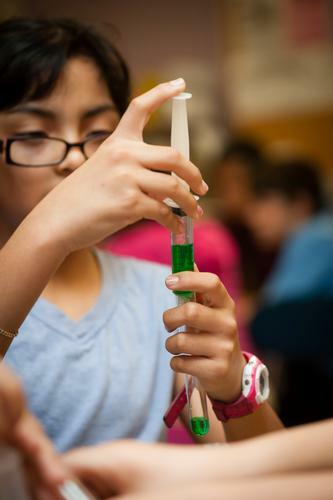 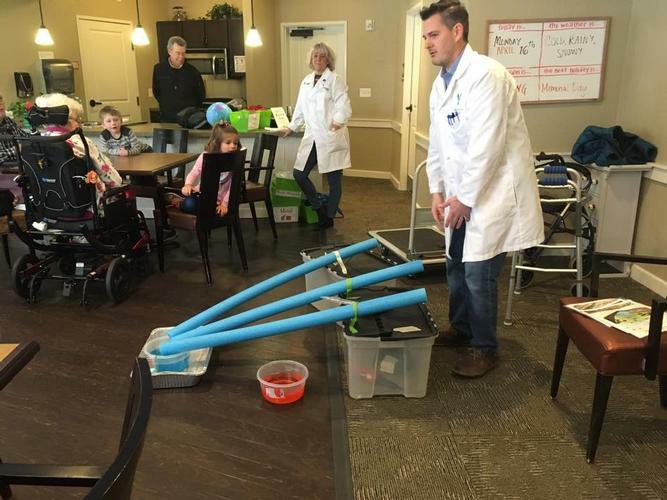 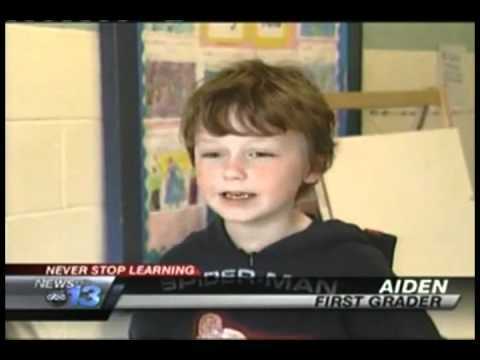 Check out these videos to see science in action! 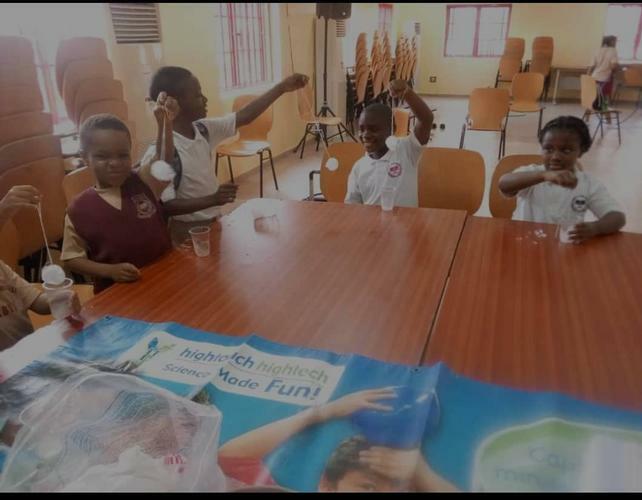 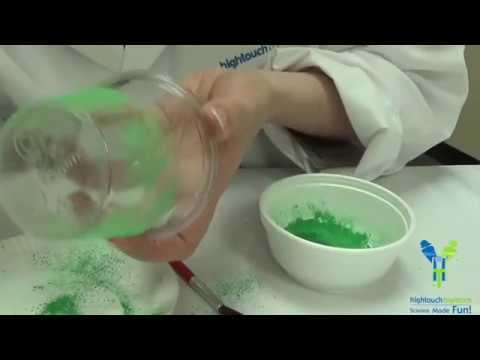 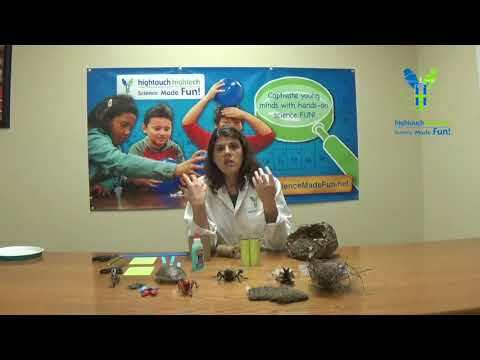 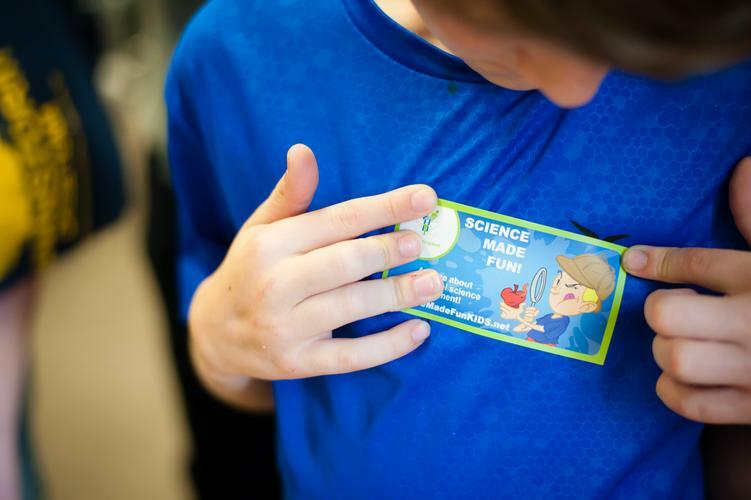 High Touch High Tech - Science Made Fun has been fueling the imaginations of children everywhere, since 1994, by providing FUN, interactive, hands-on science and nature experiences. 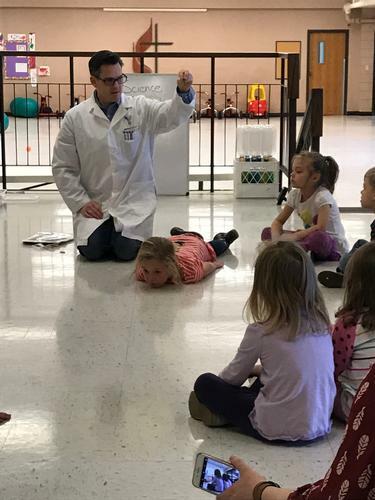 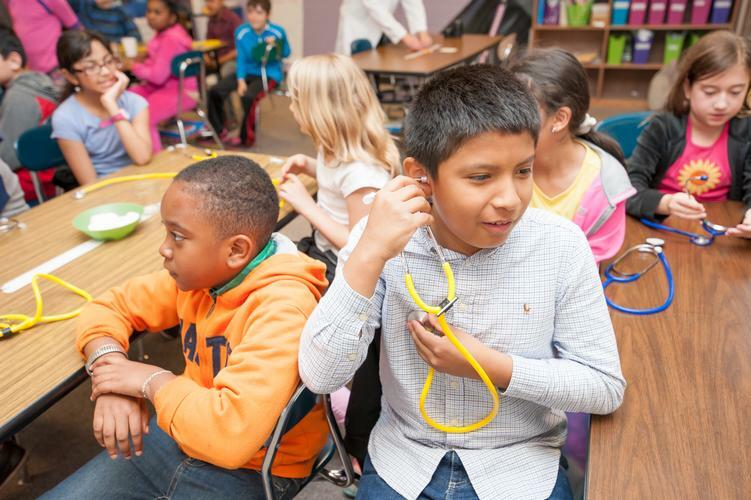 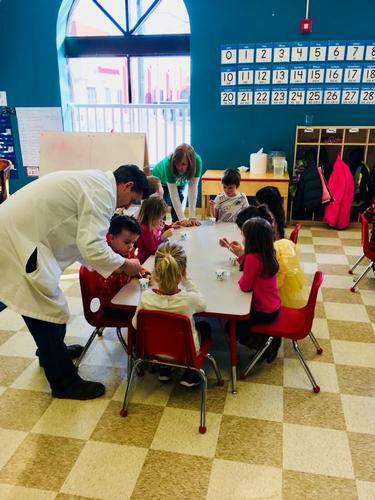 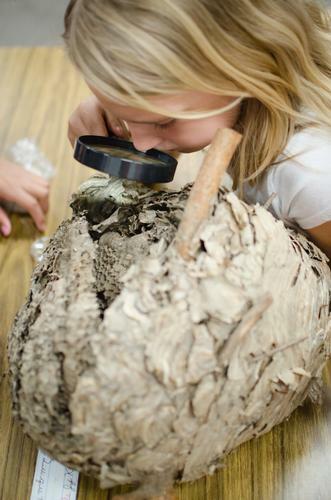 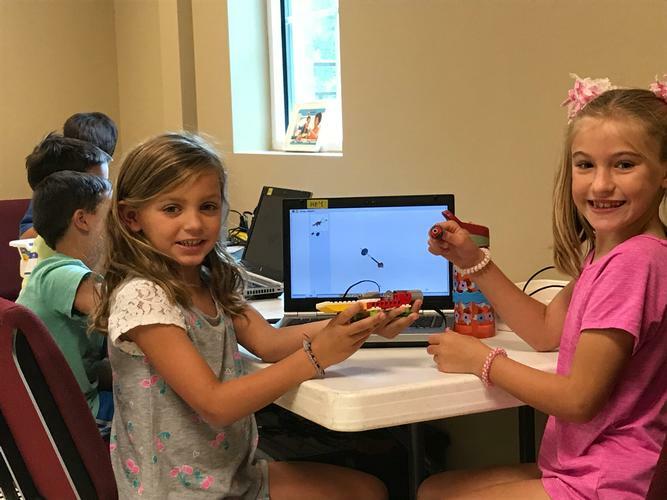 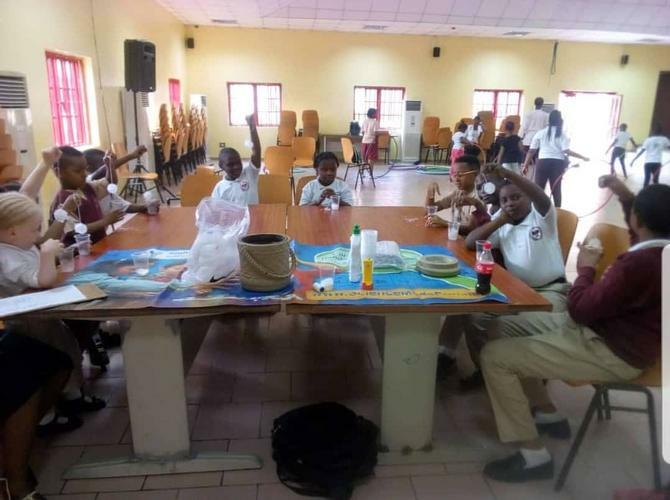 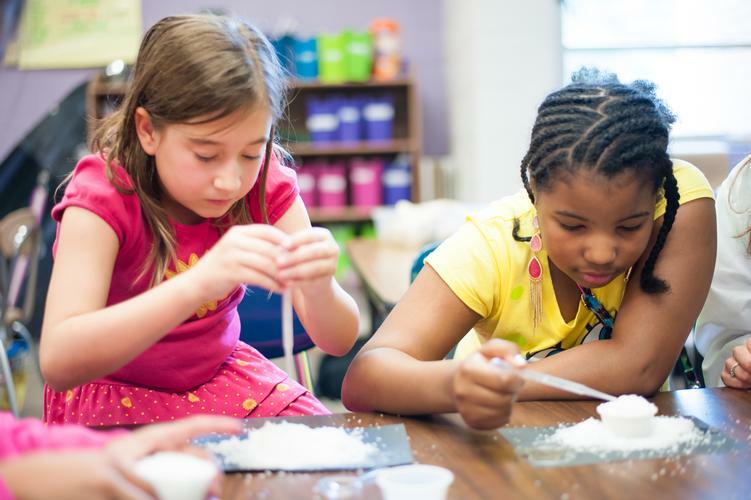 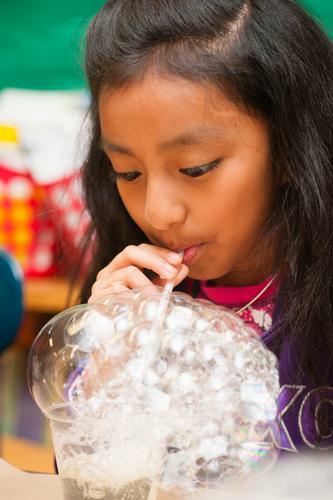 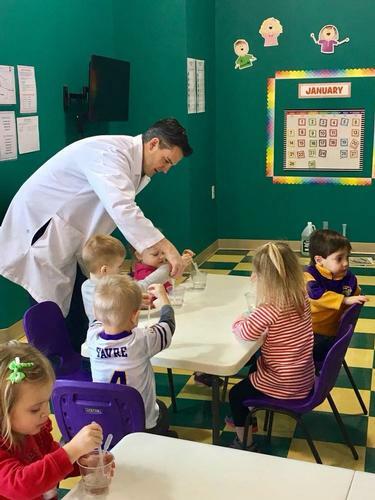 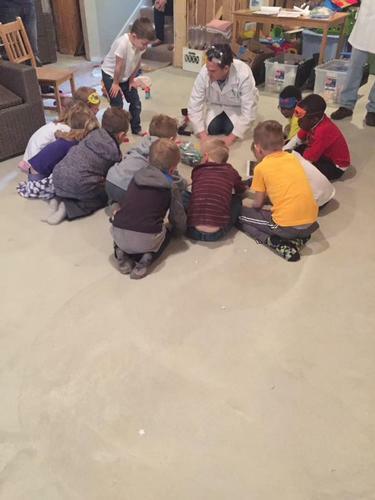 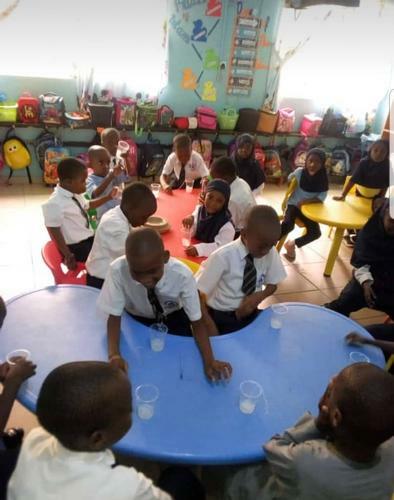 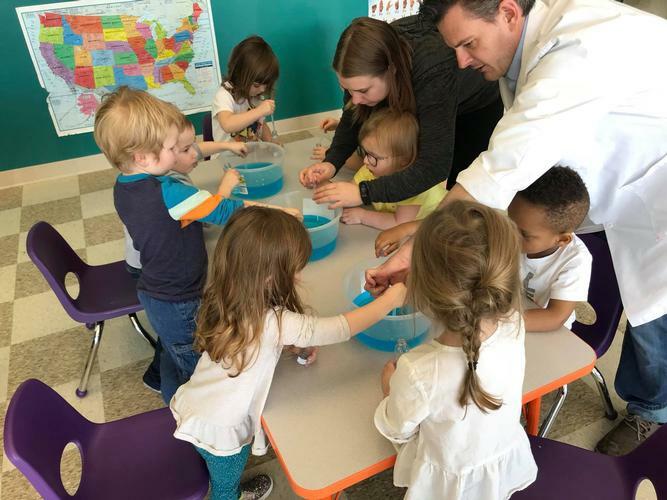 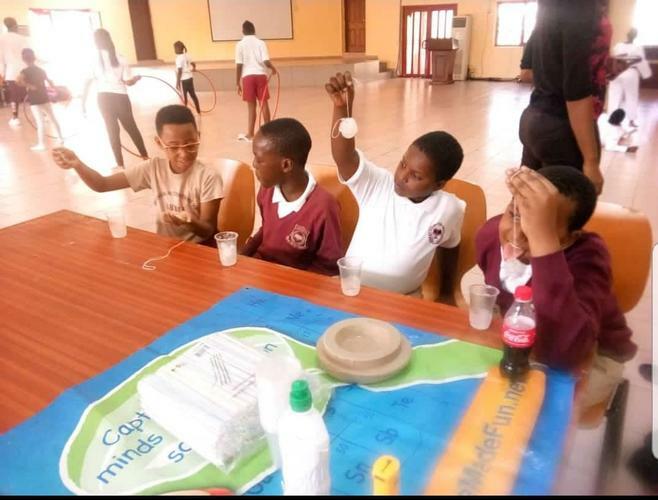 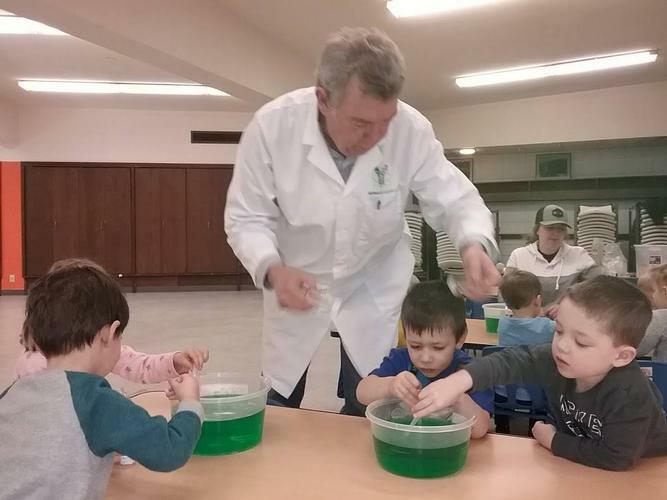 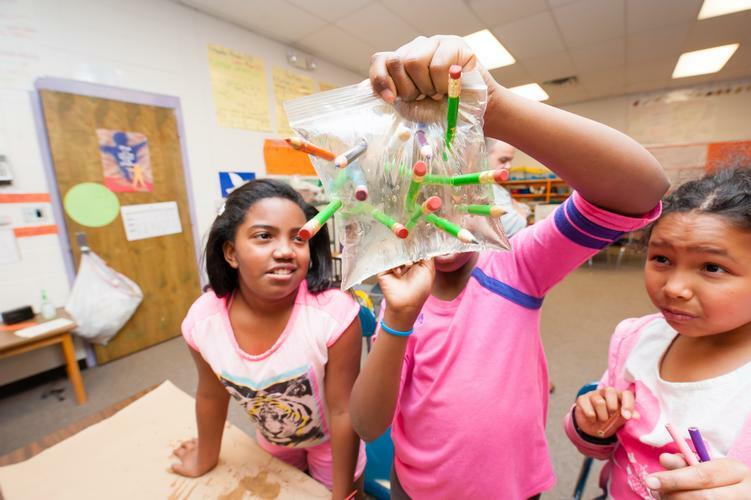 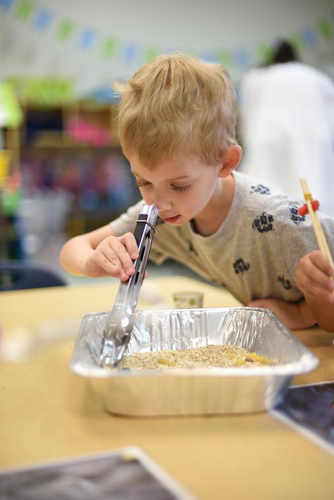 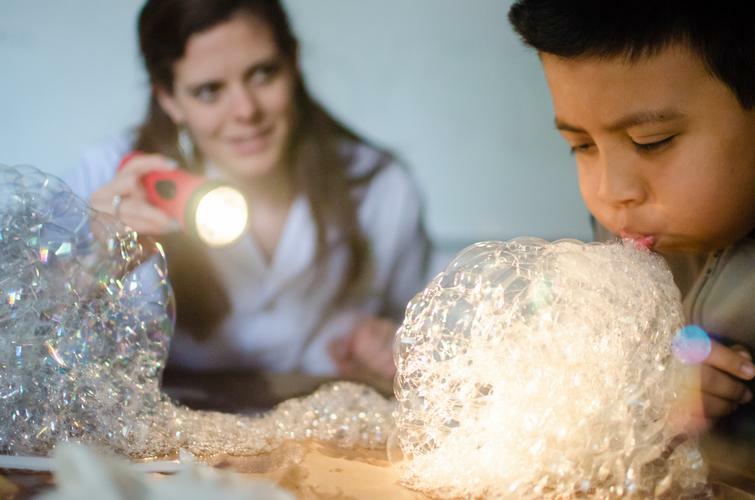 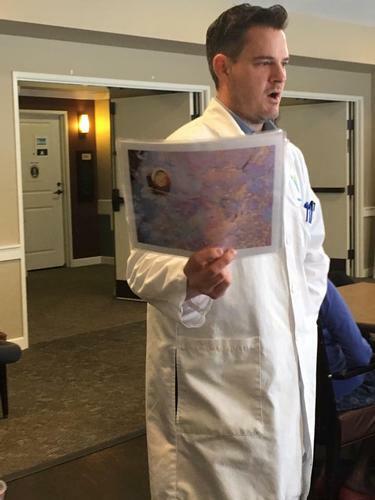 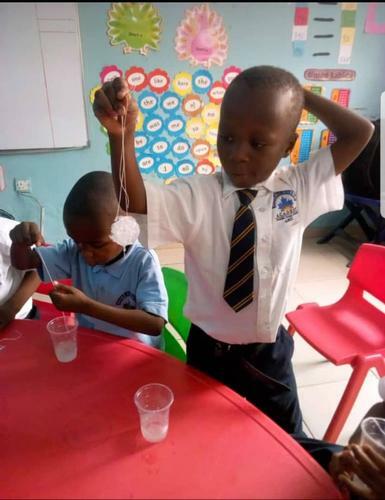 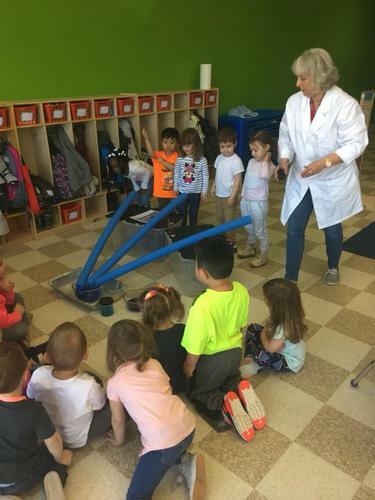 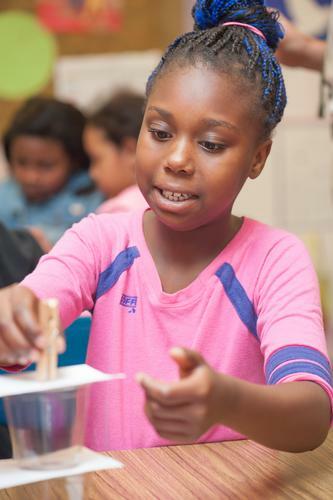 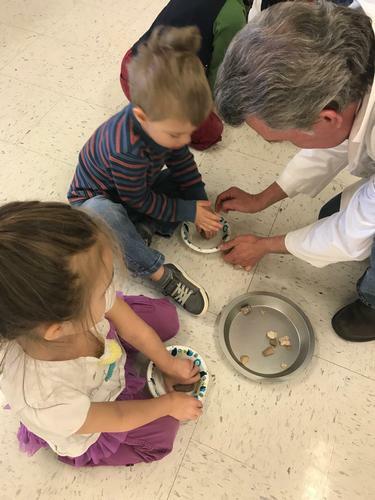 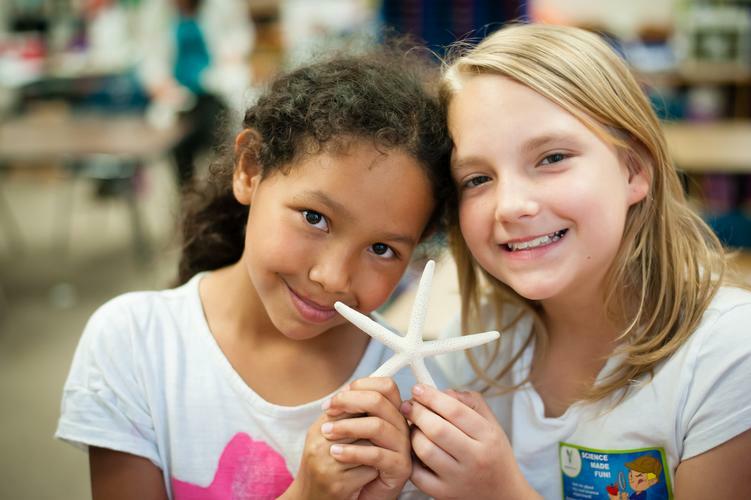 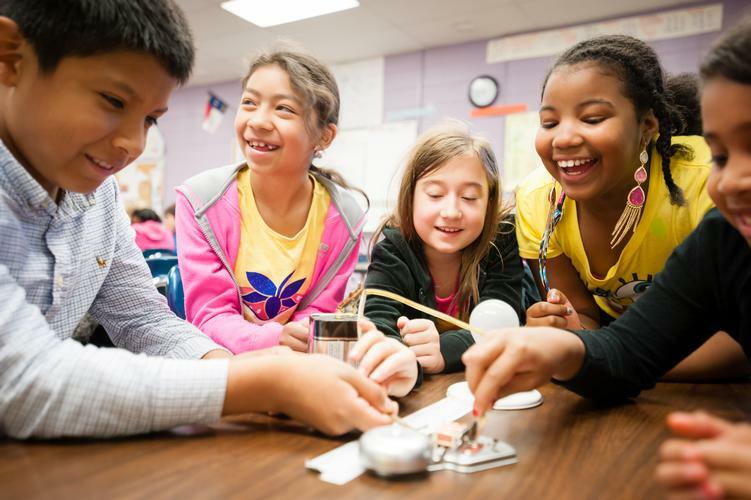 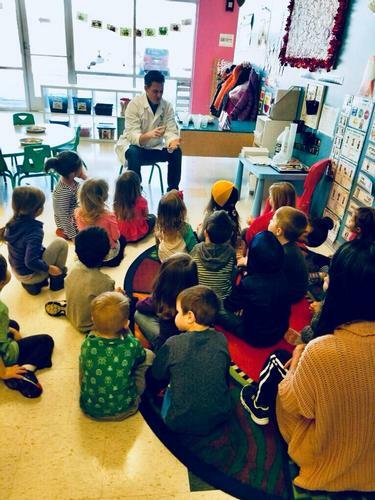 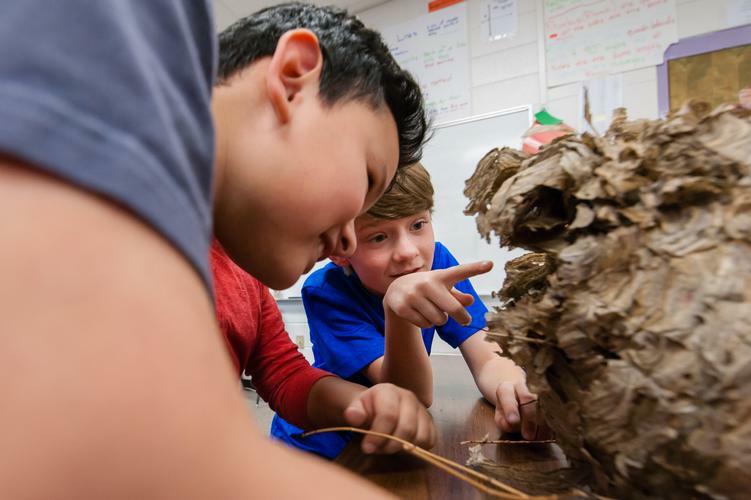 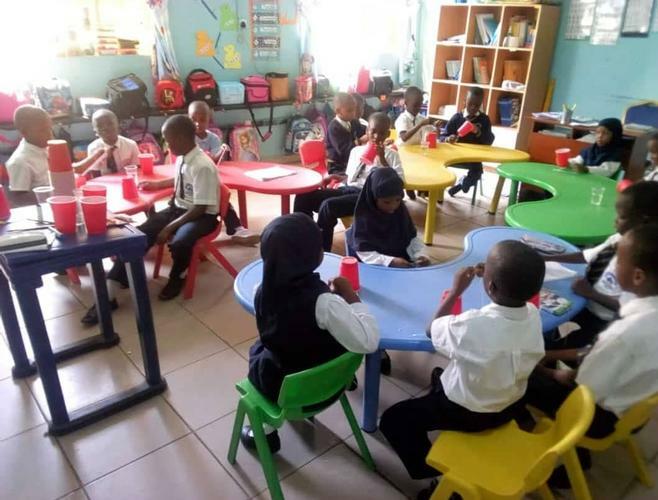 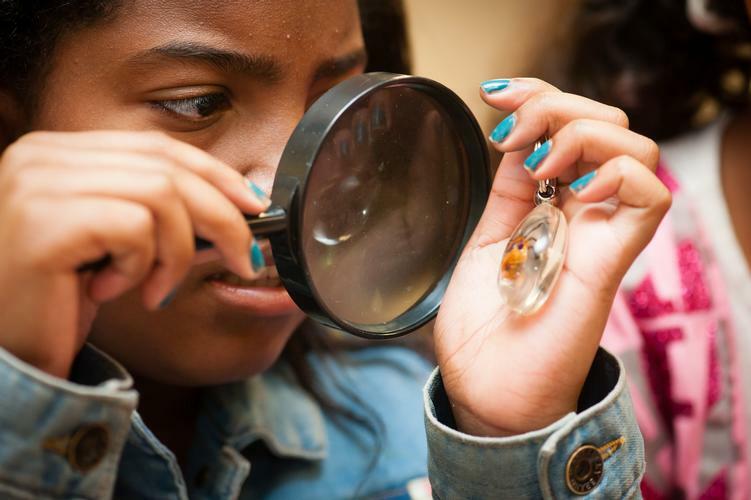 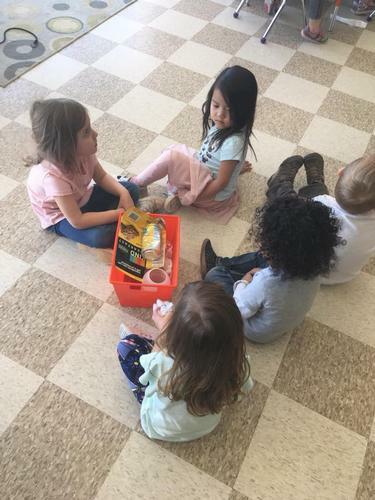 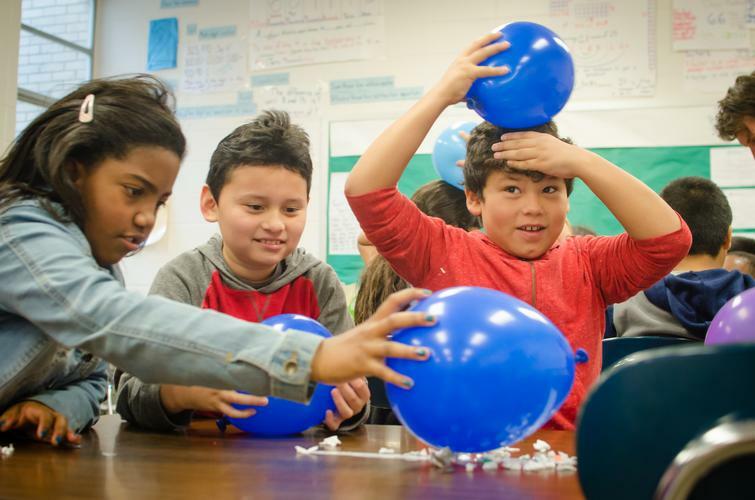 Through discovery style learning and inquiry based dialogue, children are engaged in exciting programs that encourage them to explore the many wonders of science. 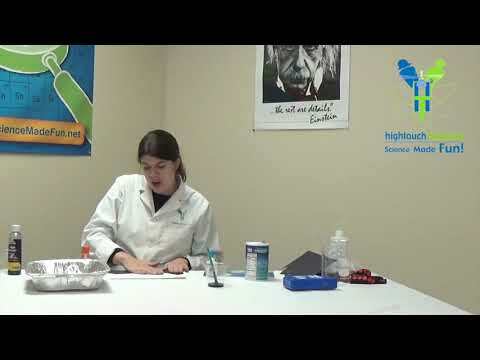 At Home Experiment - Fingerprinting!